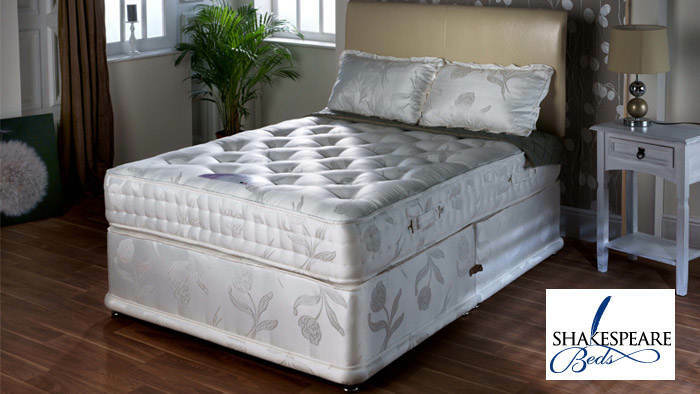 As stockists of Kozee Sleep beds, we offer a wide range of products. KozeeSleep products are made using fine material and finished to the highest standards to ensure your satisfaction. We offer a range of adjustable beds, headboards, mattresses, and the Diamond Collection we have the perfect bed for you. With 30 years of experience, these high quality beds are made in the UK and delivered direct to your home.